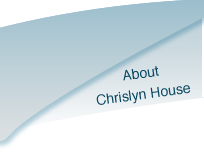 ﻿ Residential Care Home Facilities and Accommodation - Chrislyn House. At Chrislyn House, our accommodation includes a variety of bedrooms, some with en-suite, decorated with a contemporary interior design. Our choice of lounges and dining areas offer our residents the opportunity to enjoy group meals and relaxation including TV, as well as our multi-sensory/activity room. Care plans are devised to meet everyone’s needs, from those who are keen to socialise to those who like to spend quiet time relaxing. Bedrooms at Chrislyn House are decorated to a high standard of interior design, some of which are en-suite with disabled access with fully tiled wet rooms. Bedrooms are located over 2 floors and fully accessible by the lift. We pride ourselves on cleanliness at Chrislyn House and ensure all of our rooms are regularly decorated to keep a fresh and bright feel. 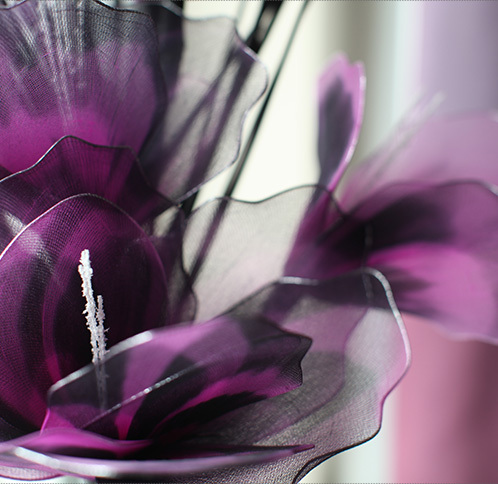 We understand that some residents enjoy their privacy and others like the social aspect of living at Chrislyn House. Our home provides a wide range of lounge and dining areas so that residents can enjoy group meals or watching TV favourites with friends. Our Sensory Room allows residents to enjoy sessions in a safe, stimulating setting. This environment stimulates the senses using a combination of music and lighting effects, soft play and other tactile equipment and sound devices. This has proven to be very effective and popular with the residents. We currently have 2 bedrooms available. 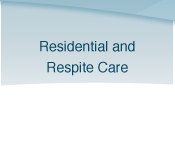 2 with en-suite facilities for permanent or respite stay. Please contact us to find out more information.